For Lintorn-Orman the war offered a chance to explore her desire for adventure and interest in militarism. She served with the Women's Reserve Ambulance and the Scottish Women's Hospital Corps in Serbia but returned to England after contracting malaria. 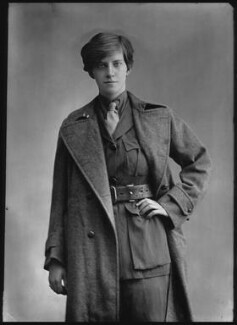 Her war-time experiences strengthened her right-wing political beliefs and influenced her formation of the British Fascists movement in 1923. Although it functioned on the side-lines of British politics, the movement attracted a number of aristocrats and was unusual in its promotion of women in political roles. 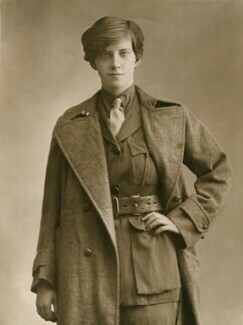 By the 1930s the movement had been usurped by the British Union of Fascists, although Lintorn-Orman continued to run the movement until her death in 1935. Murió en la isla de Gran Canaria (Islas Canarias - España). Está enterrada en el Cementerio Ingles.